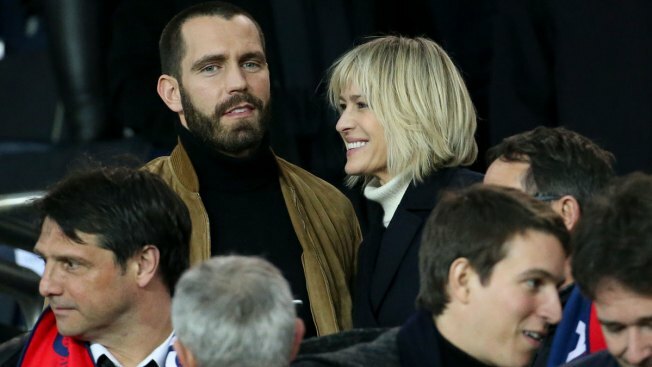 Robin Wright and Clement Giraudet attend the UEFA Champions League Round of 16 Second Leg match between Paris Saint-Germain (PSG) and Real Madrid at Parc des Princes stadium on March 6, 2018 in Paris, France. The couple married over the weekend. Wedding bells were ringing for Robin Wright. The Golden Globe-winning actress married beau Clement Giraudet on Saturday, according to Vogue Paris. Per the magazine, the "House of Cards" actress and Saint Laurent VIP relations manager tied the knot in a low-key ceremony at an unknown location. An image of the couple embracing with Wright sporting a floor-length white, lace dress can been seen on Instagram. Meanwhile, Wright's daughter Dylan Penn shared a video on Instagram of guests dancing and celebrating at a '70s, bohemian-esque party in southern France with the caption, "Weddin vibes." 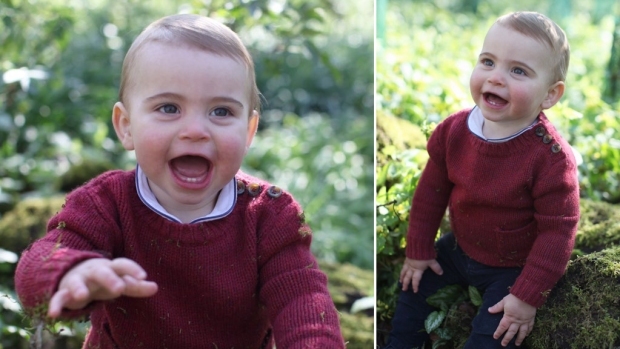 Neither Wright nor Giraudet have publicly confirmed the wedding.